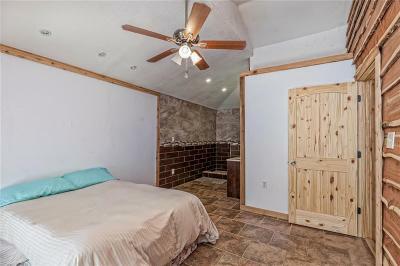 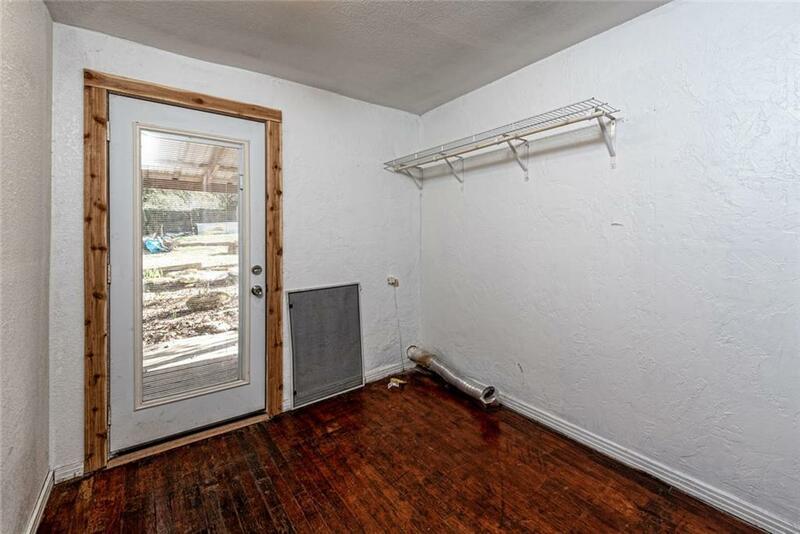 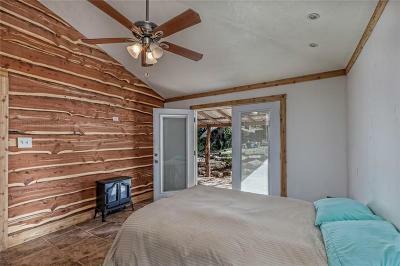 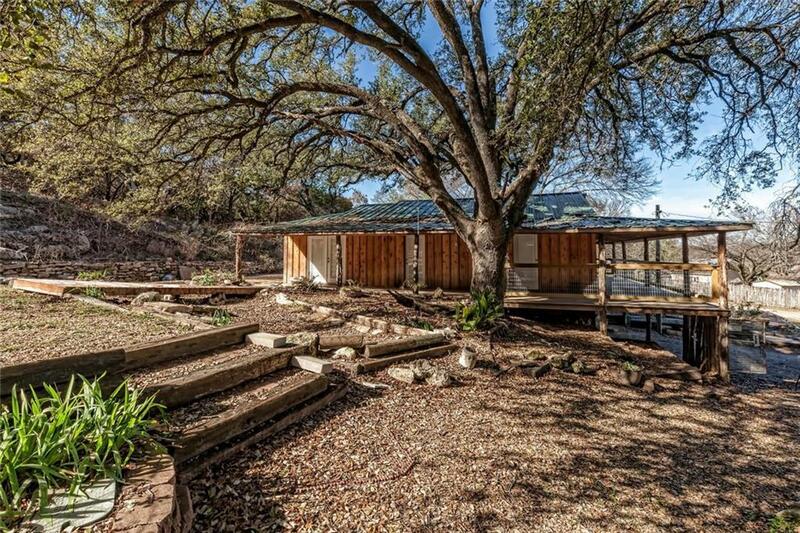 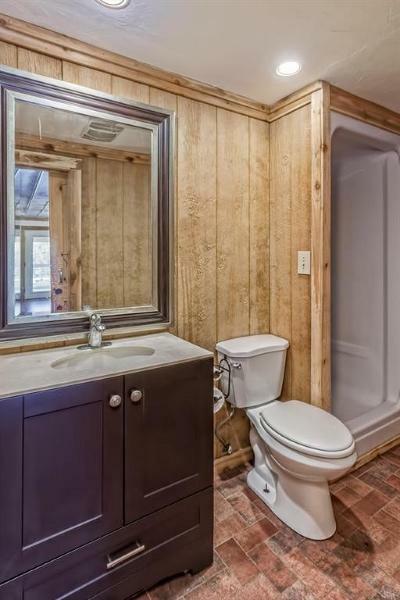 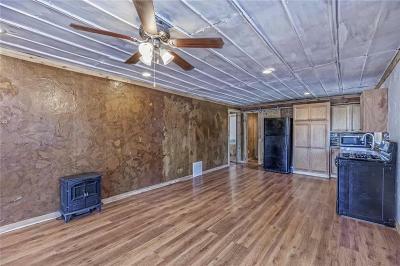 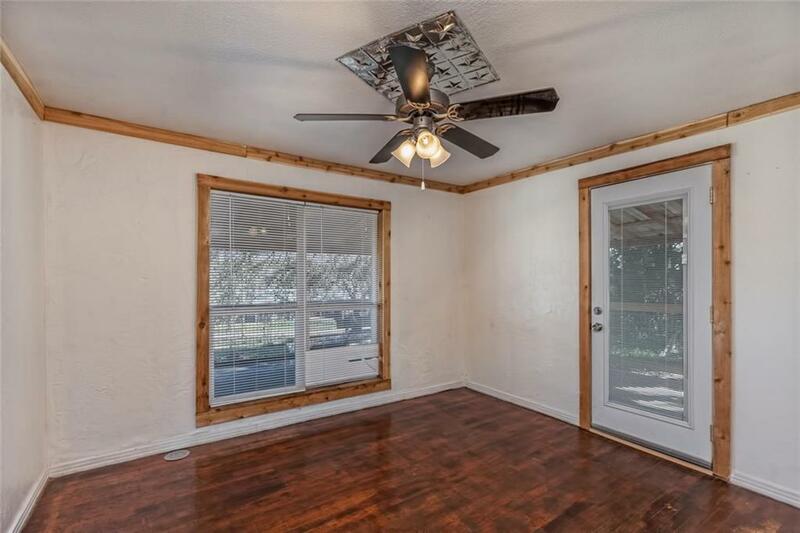 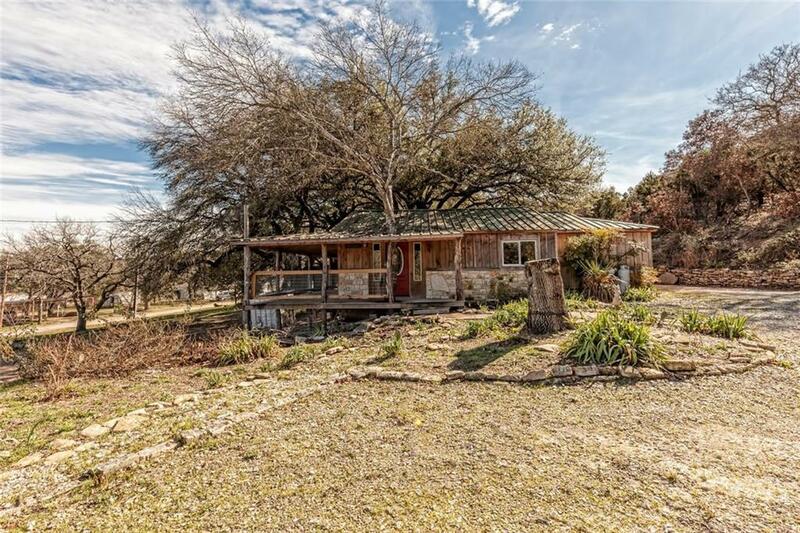 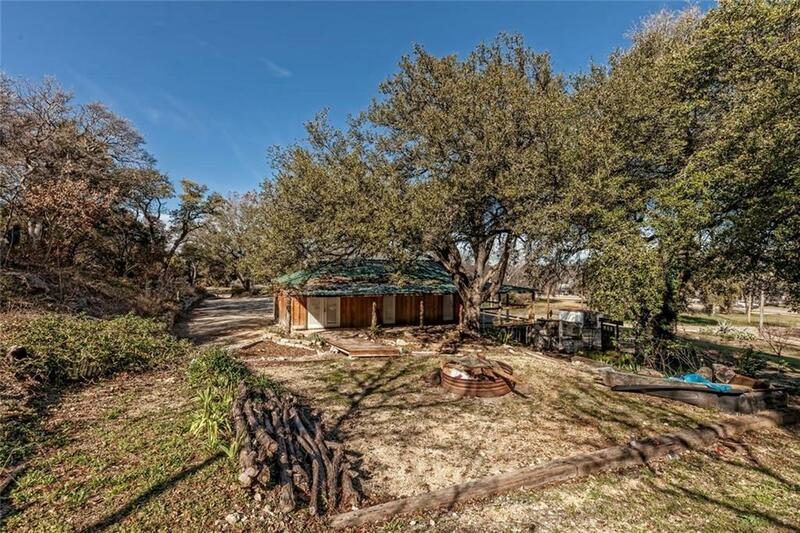 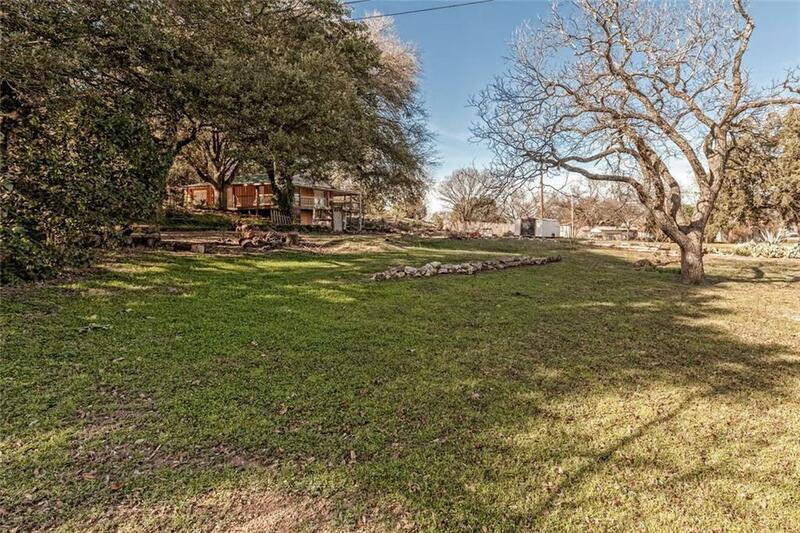 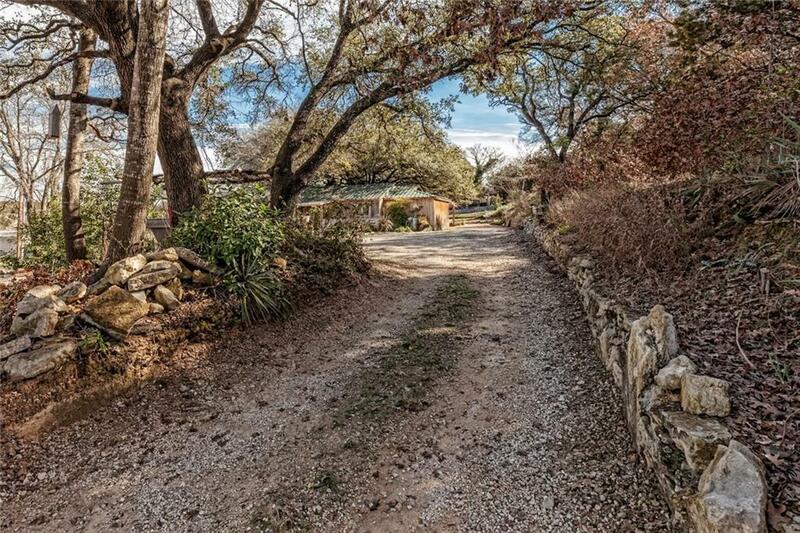 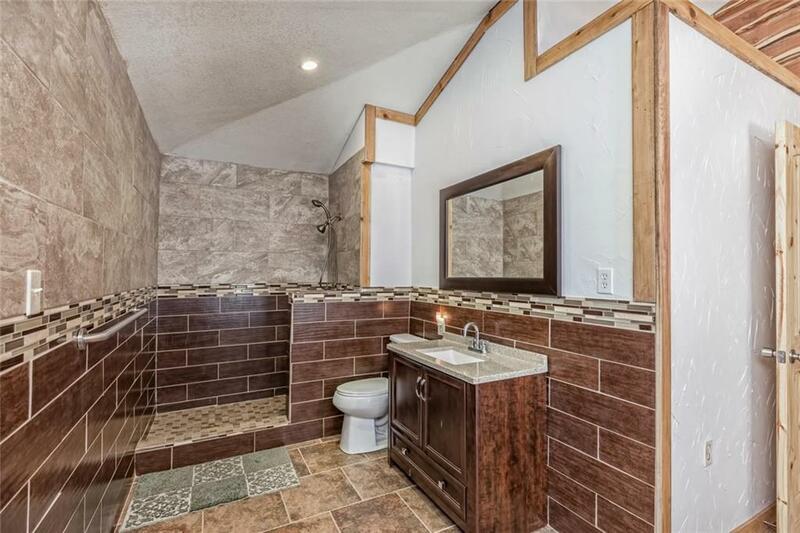 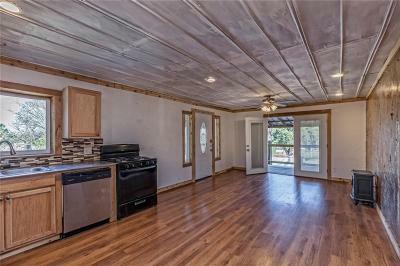 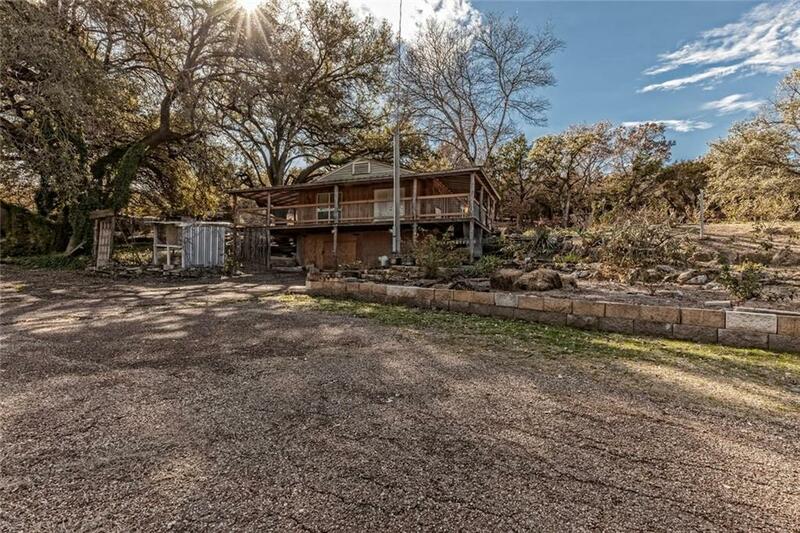 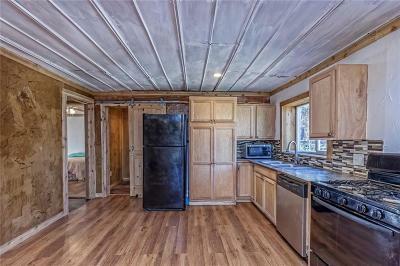 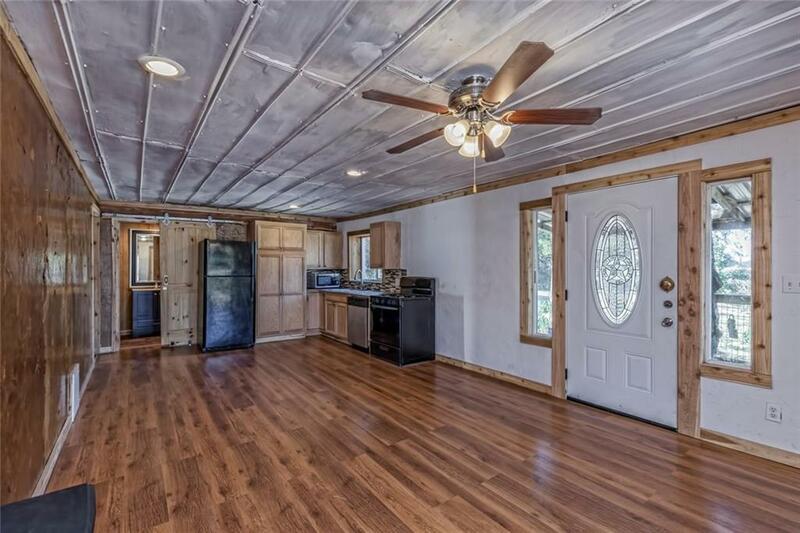 MOTIVATED SELLER- CABIN AMOUNG THE OAKS â This 2 bedroom | 2 bath home has all the feels of the country yet is conveniently located just blocks from downtown Valley Mills and just a quick 15 minutes to Waco. 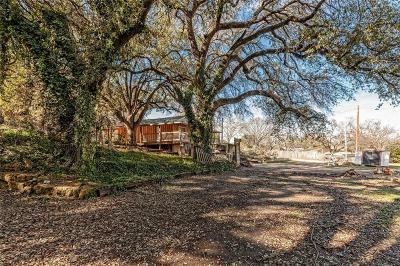 It features beautiful rustic accents throughout the interior and is shaded by picturesque mature oak trees on the exterior. 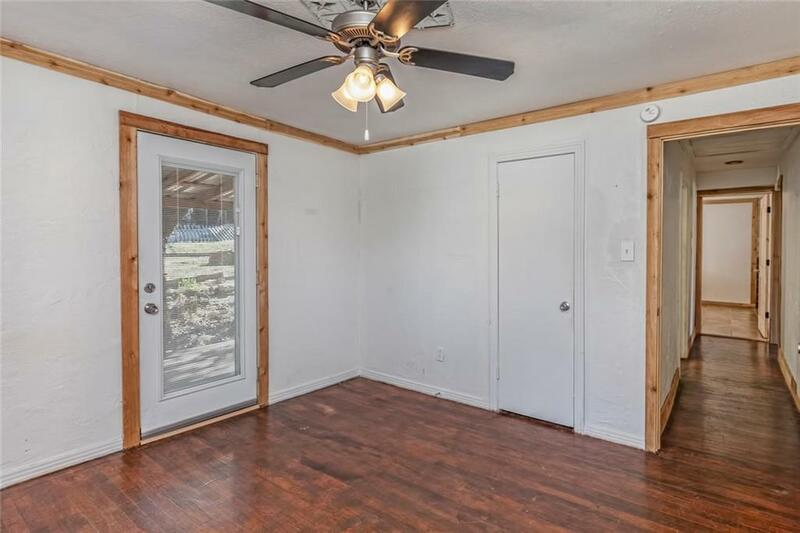 Other features of this property include a large area for parking, a wrap around porch, and it sits on 3 great-sized lots in the Reserved Butler Addition.